Though the Beatles and other acts have of course spawned imitators, I can’t think of any pop group that has been more directly imitated than the Bee Gees. Acts like Samantha Sang and Maxine Nightingale haven’t merely been influenced by the Bee Gees’ sound; they’ve cloned it. 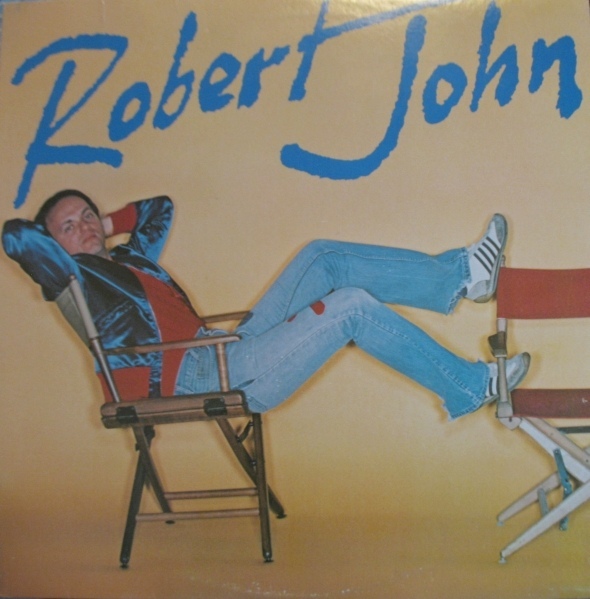 Ditto Robert John, whose professionally crafted album and attendant hit single (“Sad Eyes”) mark him as a prime candidate for a role in any forthcoming Bee Gee-mania show. Conclusion: if you love the Gibb brothers and can forgive John his lack of originality, you’ll undoubtedly enjoy this LP. And if you don’t, you won’t. Period.